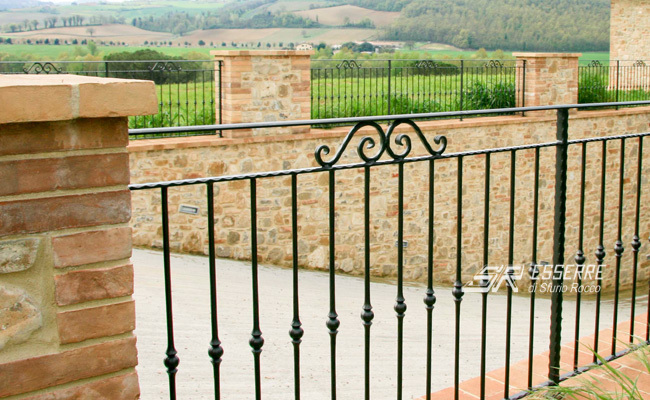 Since 1974 we design and build iron gates, gratings, fences and railings for every kind of need. 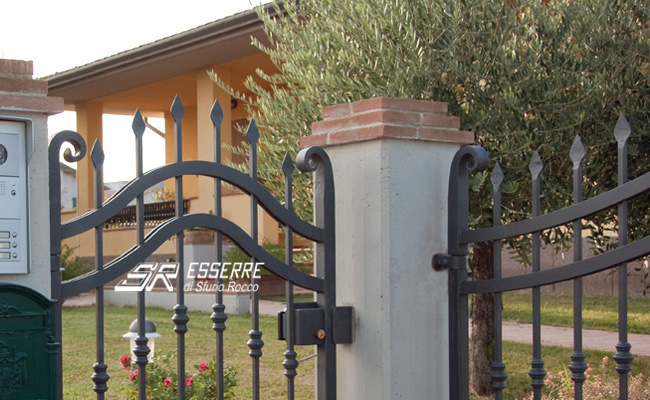 We guarantee high standards for all our products thanks to the careful selection of materials and accurate processing that takes place entirely within our workshop in the heart of Italy. 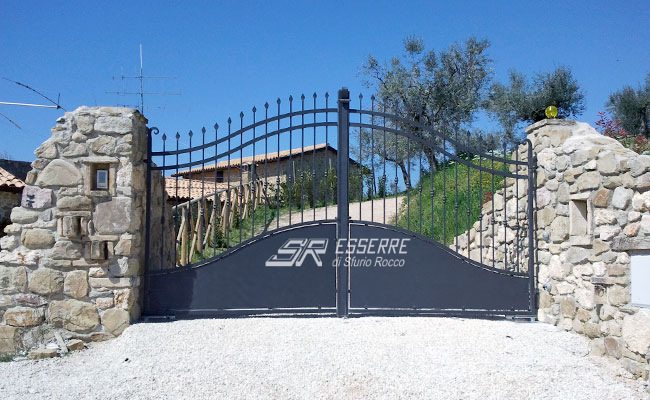 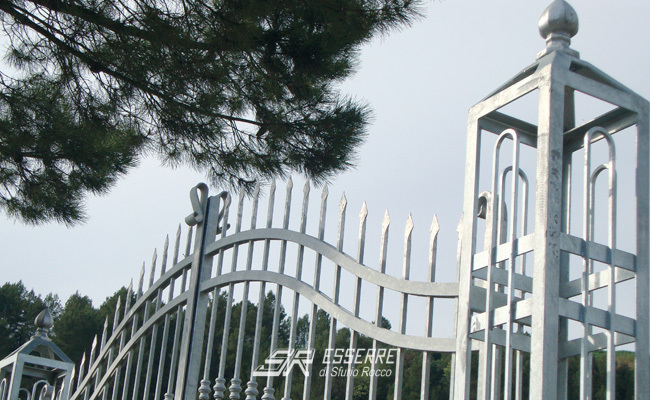 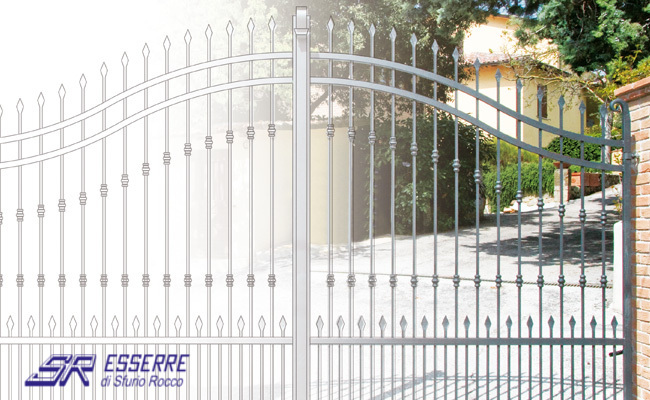 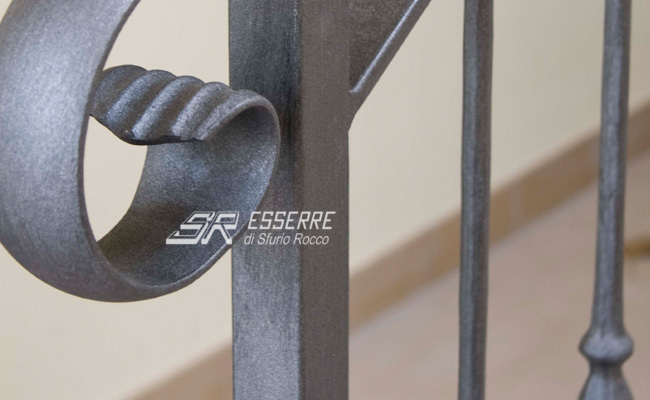 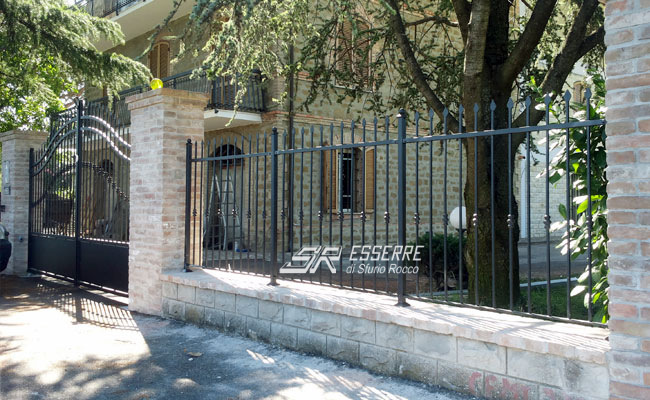 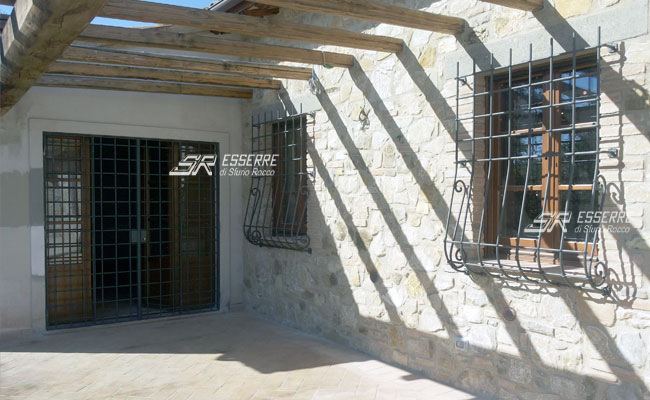 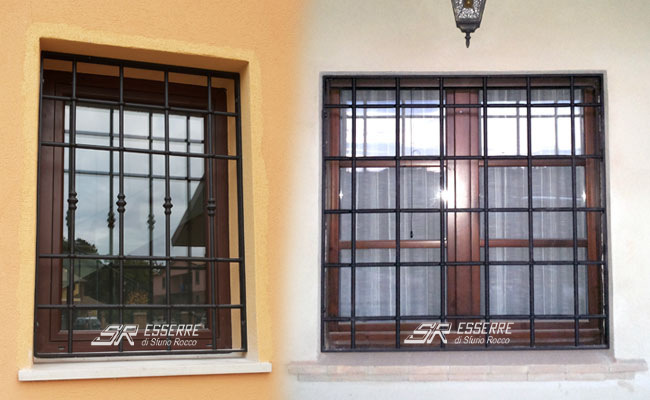 We develop rigorous and creative projects in the constant search for new and customised solutions for iron gates with wrought iron fine finishings. 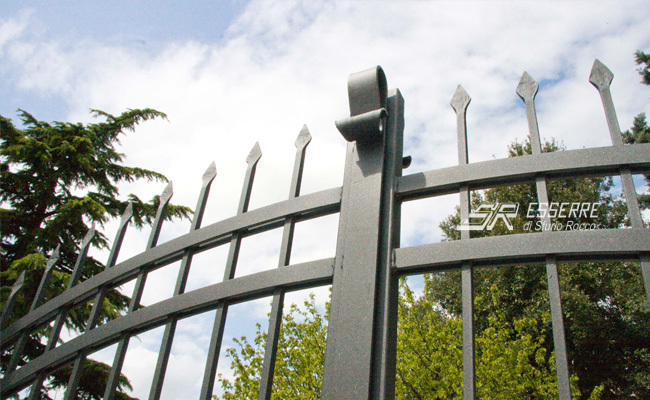 Iron gates with SR monobloc structure Request a free quotation for an iron gate with monobloc structure. 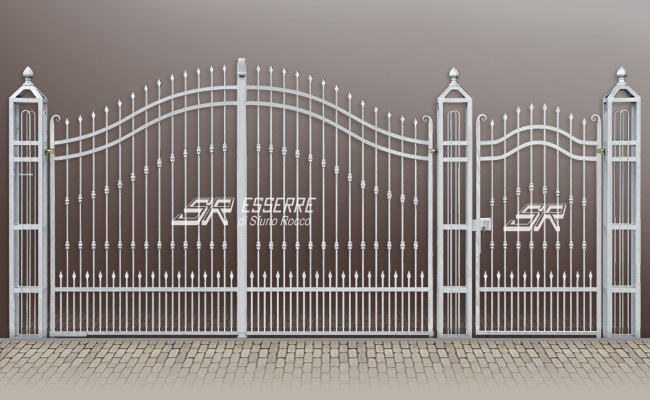 Available also with gate automation, either set up only, or manual. 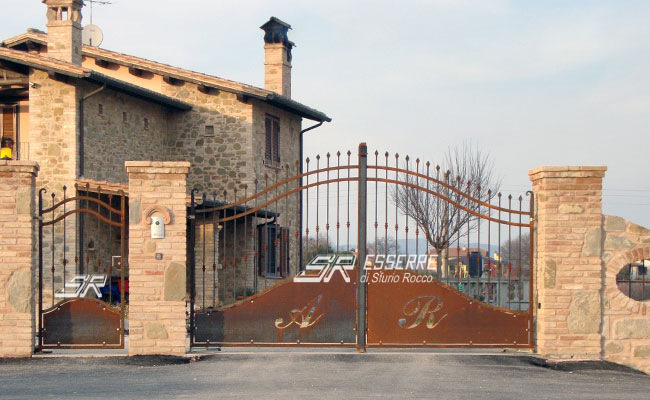 Commercial collaborations We are interested to acquire new contacts for commercial collaborations. 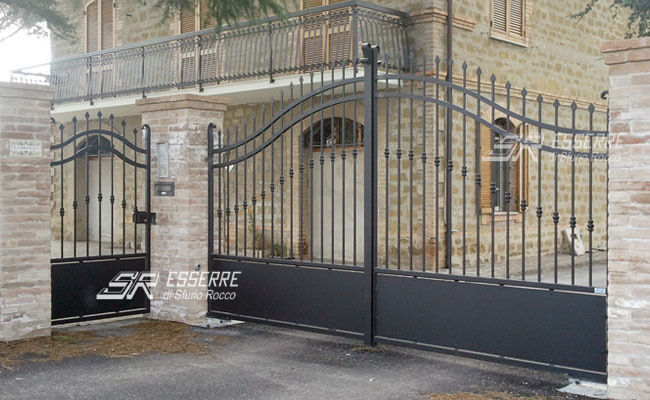 The art of wrought iron The manufacturing of iron gates takes place entirely within our company.